A couple of weeks a go I was in a Sostrene Grene store for some serious shopping, they have so much nice things! 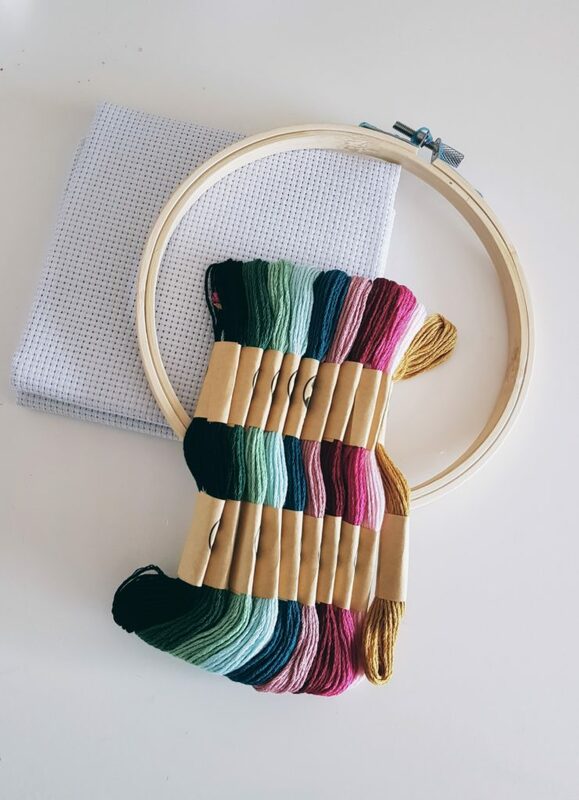 I found a embroidery hope, yarn and fabric. 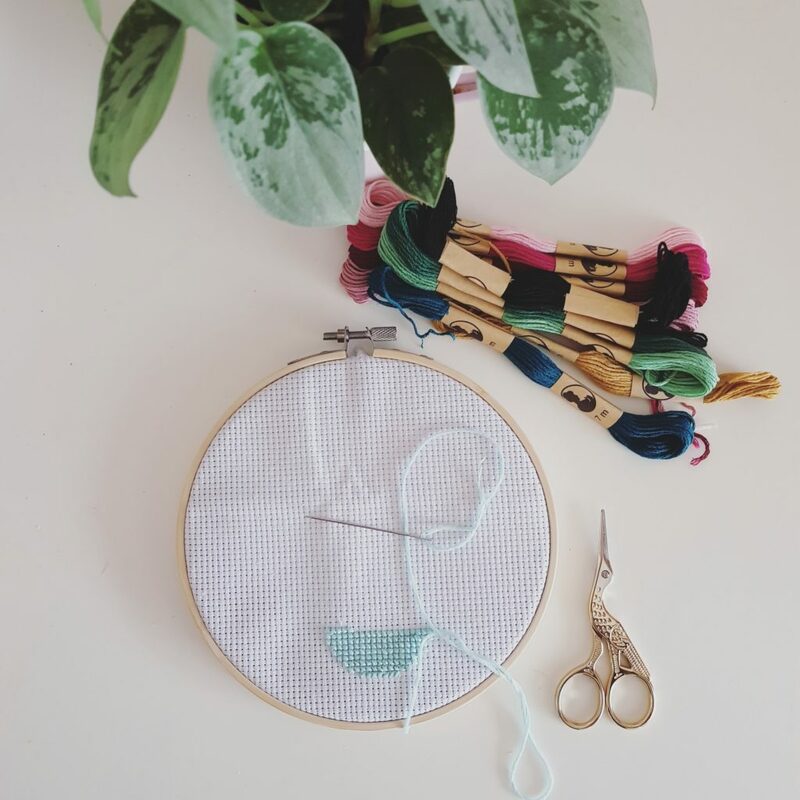 I always wanted to try embroidering and I thought it was a good idea to start with cross stitching. So the things ended up in my shopping basket. At home I searched for a free pattern on Pinterest. Pinterest is full with wonderful cross stitch ideas and tutorials how to do different kind of stitches. 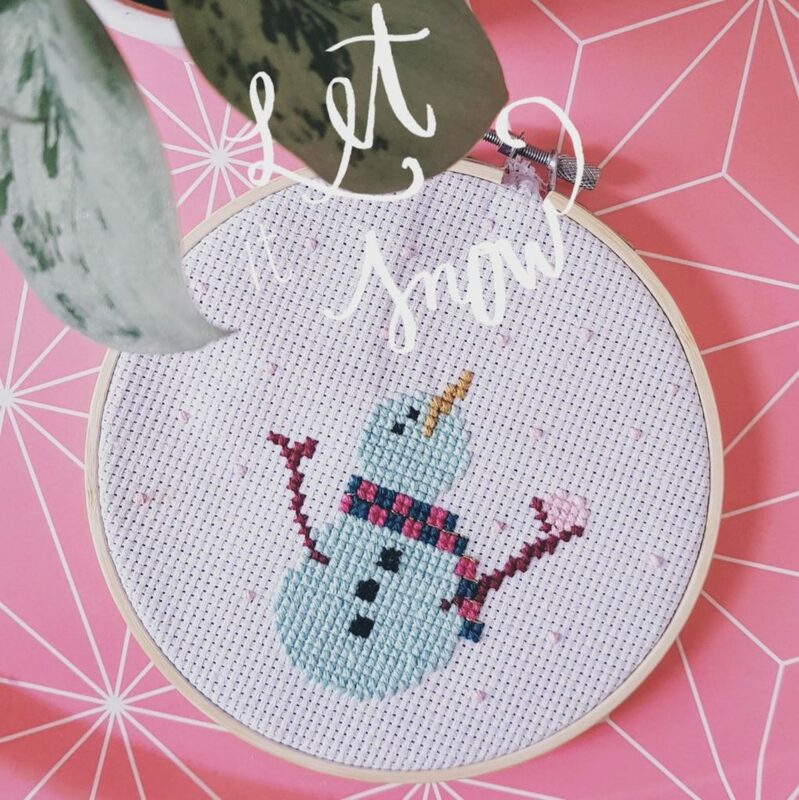 I found a cute little snowman, a perfect project for this season and not to complicated. 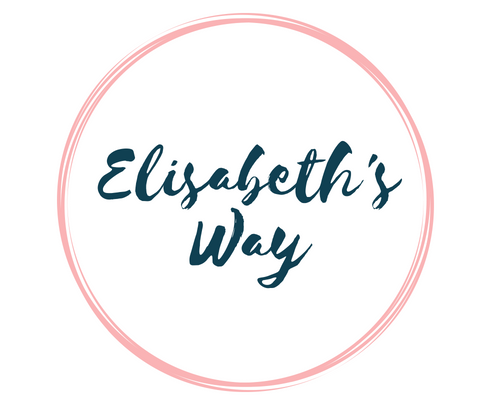 I really enjoyed doing this, it’s not a project that is quickly done, it was very relaxing even if you need to count the crosses you need to make. Make sure you stitch the crosses the same way all the way through the project. This makes it look more clean. I did the first row in a different direction then the rest, but only saw it when I was almost done, otherwise I would have started over. When i was done I added some gold thread in the scarf the snowman is wearing. 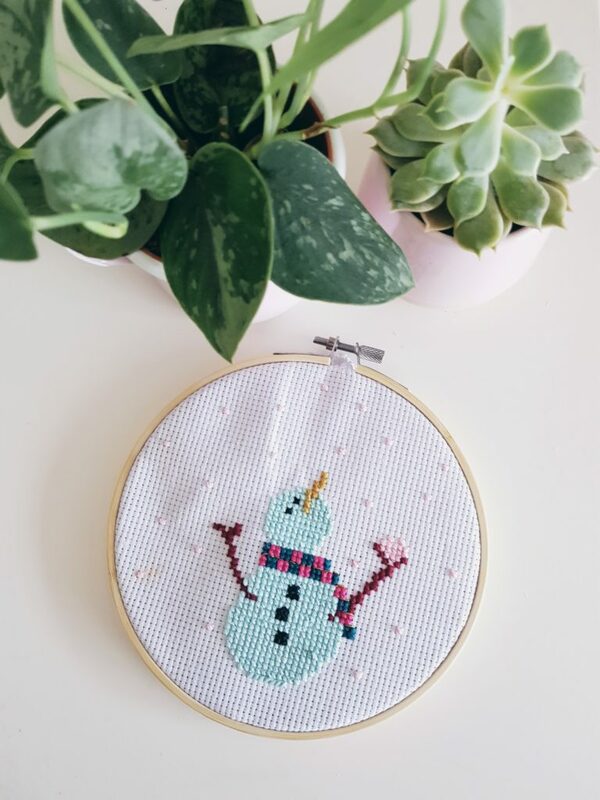 I want to frame the snowman in an vintage frame, preferably a round version, but haven’t found one yet that fits the size.